Another Oriole 45 and it´s a rocker for a change. Somebody already posted Countdown on Youtube, but to my knowledge it´s not commercially available anywhere. There are a few nice comments about how Phil Tate and his orchestra were regulars at the Streatham Locarno in south-east London. 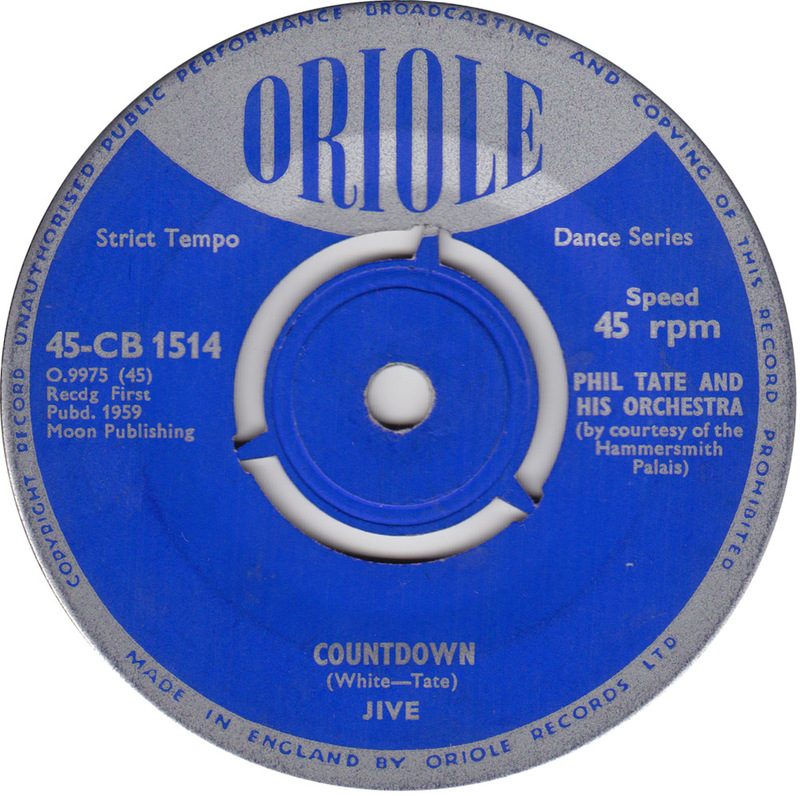 Considering that Countdown was made by a regular big band for stuffy dance schools to teach teenagers how to dance the Jive, it´s pretty rockin´, in a Joe Meek kind of way. 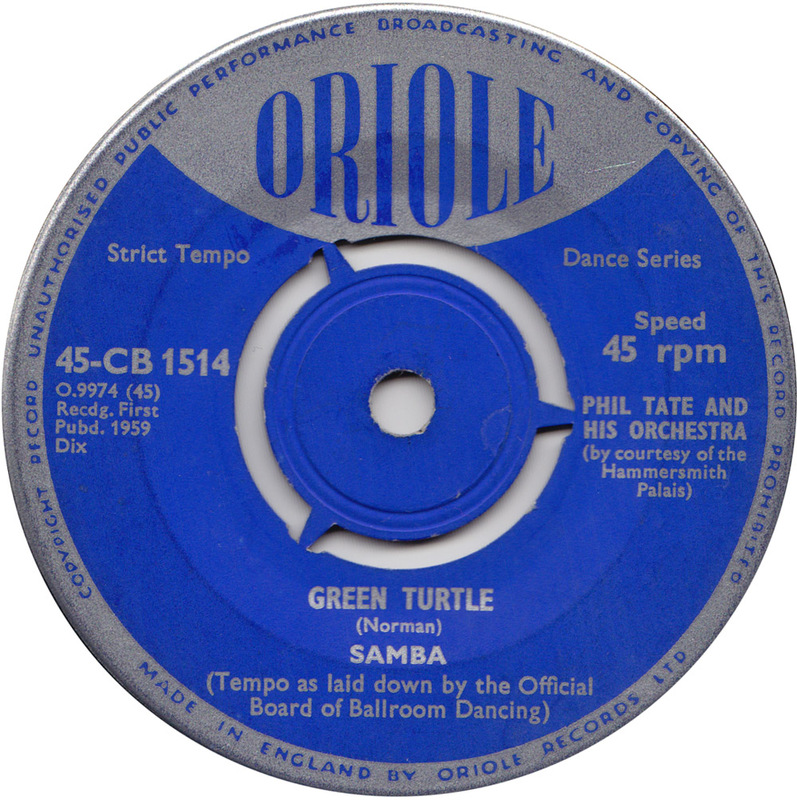 Released in the “Strict Tempo Dance Series”: Tempo as laid down by the Official Board of Ballroom Dancing!